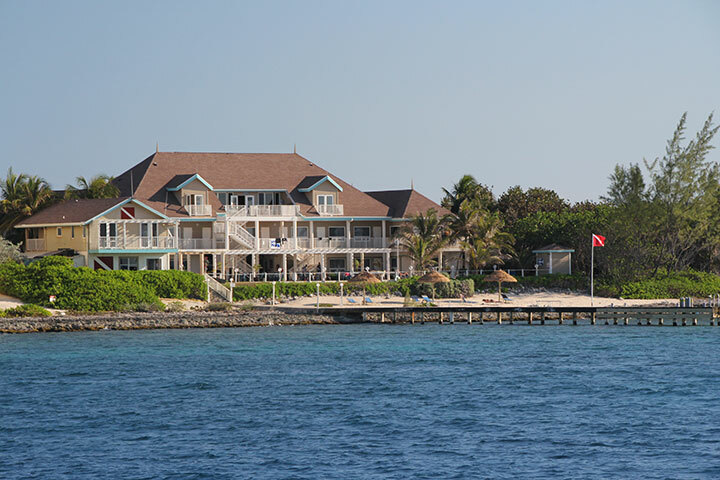 Located on the Northwest shore of Grand Cayman, Cobalt Coast is in a secluded tranquil neighborhood. This is the only all incluisve option on the island with a dive shop on site. 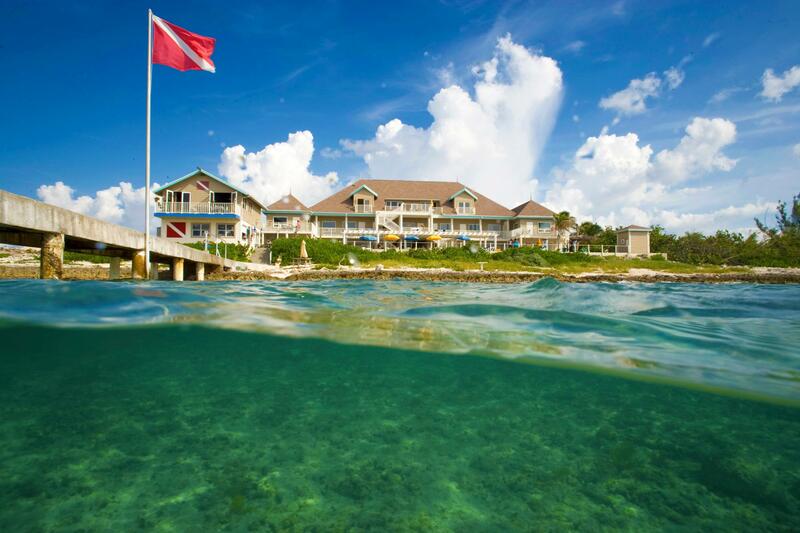 This dedicated dive resort offers several packages to choose from. Standard & Garden Room: 2 Full beds or 1 queen, minifrig, coffee maker, wet bar, only 2 have ocean view. Oceanfront 1 Bedroom Suites: 1 King or 2 double beds, frig, coffee maker, tv in bedroom and living room, queen sleeper sofa. Mermaid Suite (only 2 available) has 1 king bed, please email for rates. 2 Bedroom Garden Suites: 1 king + 2 full size beds (extra long). pp/do is per person, double occupancy. Please email or call for single, triple or quad rates. Packages available for any number nights or dive days. Includes: Accommodations, tax, transfers, all meals, 3 drinks nightly , 6 days 2-tank morning dives + 5 days 1-tank afternoon dives (17 dives on 7 night stay), 3 drinks/day, use of dive computer, shore diving at resort's house reef (weather permitting), wifi, welcome rum punch, Manager's Cocktail reception (typically Mon evenings), hotel resort fees. Available based on hotel space. 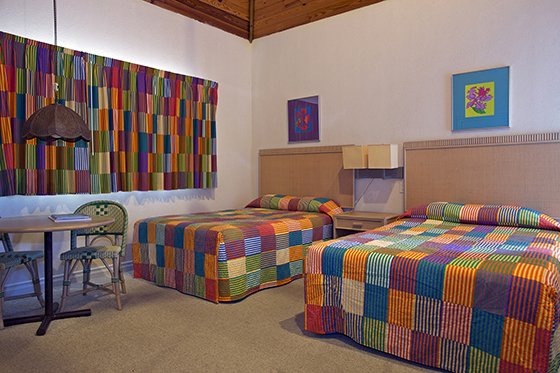 These are available for 7, 6 or 5 night stays. Please email or call for rates less than 7 nights as well as other occupancies. 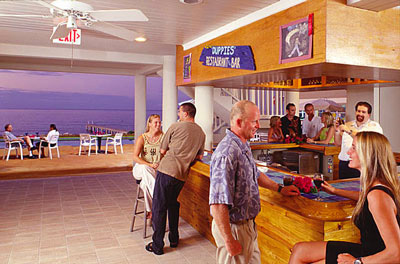 CLASSIC CAYMAN Includes 7 nights, tax, transfers, hotel service fee, all meals + 3 beverages nightly (house beer or wine, house well drinks and soft drinks), use of dive computer, 6 days 2-tank morning boat dives + 5 days 1-tank afternoon dives, unlimited shore diving on house reef (weather permitting), wifi, welcome rum punch, Manager's Cocktail Reception (usually Mon's). These packages also available for 5 and 6 night stays. CAYMAN ESCAPE Includes 7 nights, tax, transfers, hotel service fee, breakfast and dinner (no drinks), 6 days 2-tank morning dives, shore diving on house reef (weather permitting), use of dive computer, wifi, welcome rum punch, Manager's Cocktail Reception. 5 & 6 Night packages too! CAREFREE CAYMAN Includes 7 nighs, tax, all meals (no drinks), 6 days 2-tank morning boat dives, shore diving at house reef (weather permitting), use of dive computer, wifi, welcome rum punch, Manager's Cocktail Reception. 5 & 6 Night packages are available too.